Branch out in your own colors! 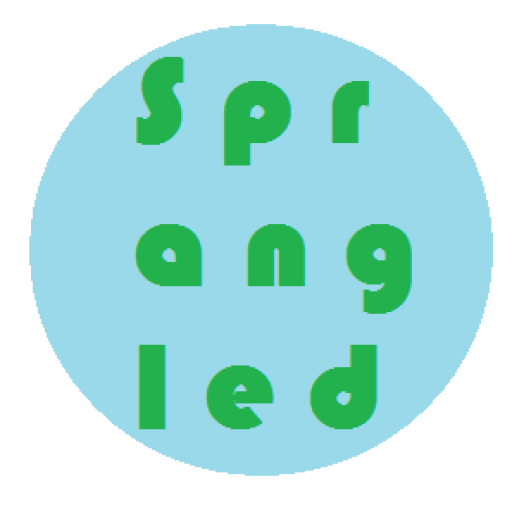 Sprangled accepts all kinds of adventurous tales, travel reviews, motivational advice, and creative DIY projects. Inspire and be inspired! Whether you’d like to share a journey to a foreign country, show off one of your city’s big events, want to spread thoughts on living a positive lifestyle, or are fantastically creative and would like to share your skills, you’ve landed in the right place. If you’re interested in showcasing incredible pages of your own story with Sprangled and its readers, send submissions between 150 to 2,000 words along with one – six photos, or if you’d like to share photos only, send up to eight images including at least one title that captures your memories, along with any captions. Also send along a brief bio with a picture of yourself if you wish, and a link to your website (if you have one) to: hey@sprangled.com. How clever of you! Love this idea. While I am not an adventurist, I do love to read yours and others. I will do my best to spread the word. thanks a bunch!